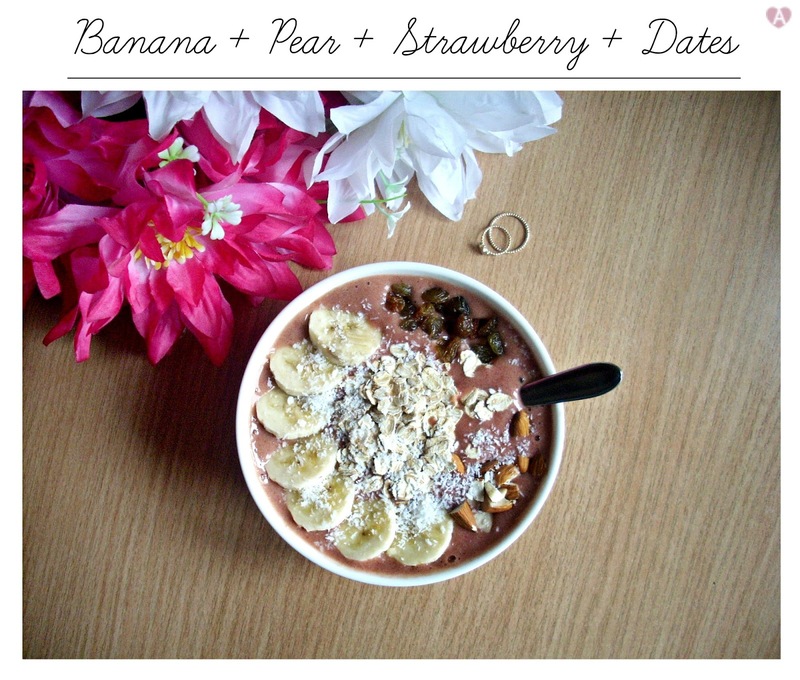 You've may already heard about smoothie bowls, since they seem to be all over the Internet these days, and I even did a post, showing you one of my favorite combinations - banana & cherry. Today I'm back with 2 more! With the weather (finally!) getting warmer, I've begun to gravitate more towards fresh meals, like fruits and smoothies, although there will always be a place in my heart for the oatmeal. Do mind, that you can totally go crazy with toppings, try different combinations and overall have fun. 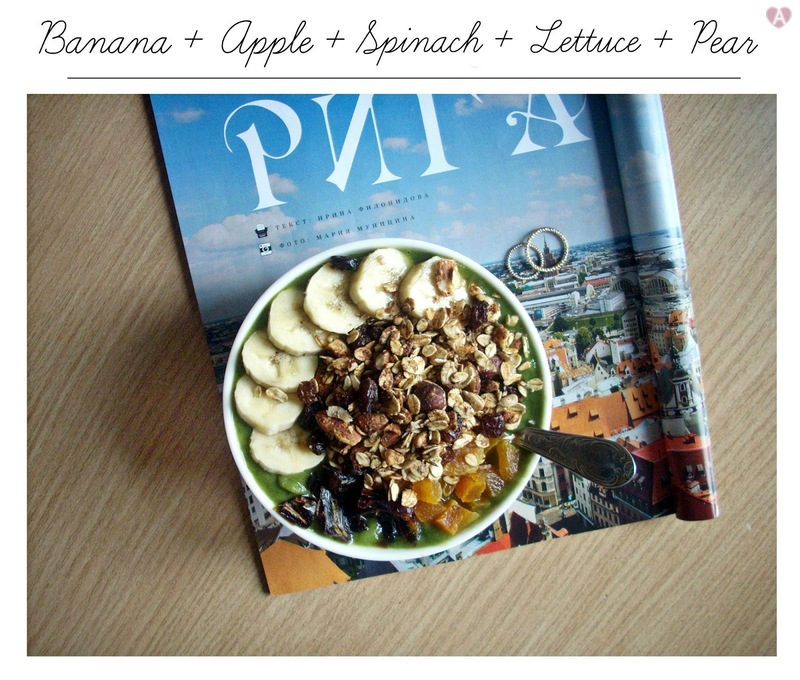 I'll also be posting a new granola recipe in a few days, so stay tuned for that! 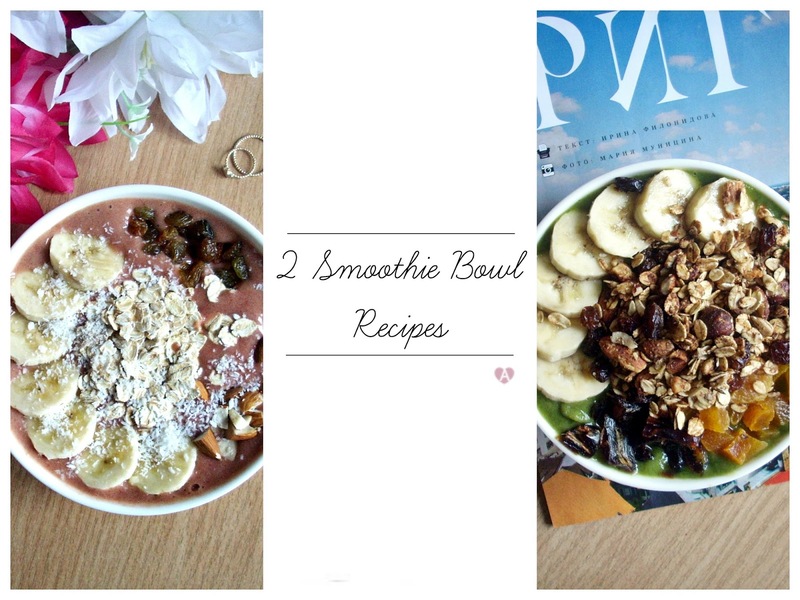 If you also like smoothies or smoothie bowls and have a favorite recipe, I'd love to know it! These look so good!!! I defiantly want one now! WOW! So beautiful and tasty!! You should toatally try to make these! Humm so good ;) nice pics.